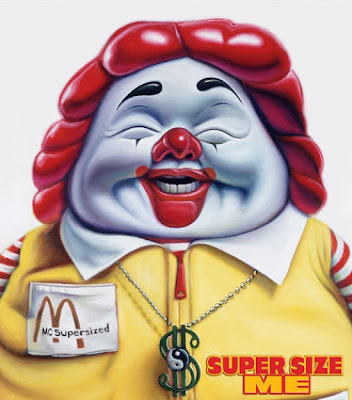 This one comes in a t-shirt too! Are you loving it? 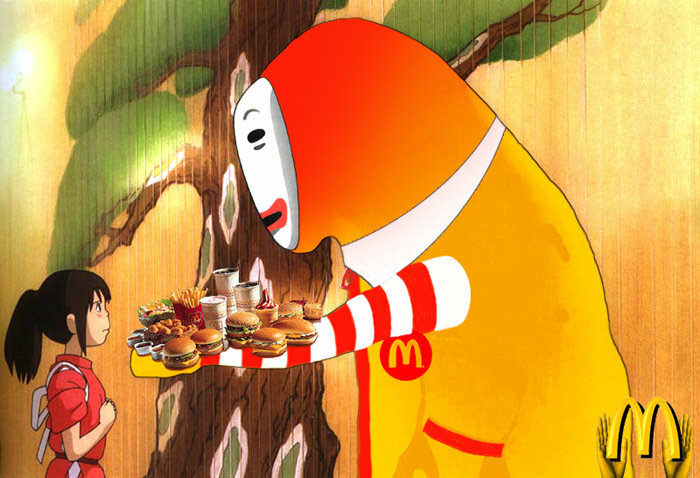 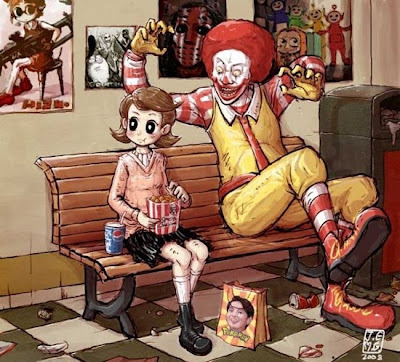 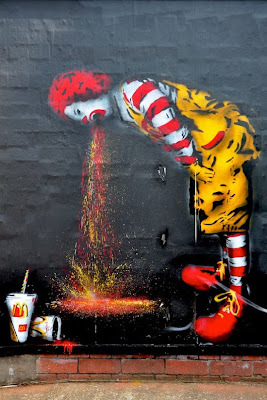 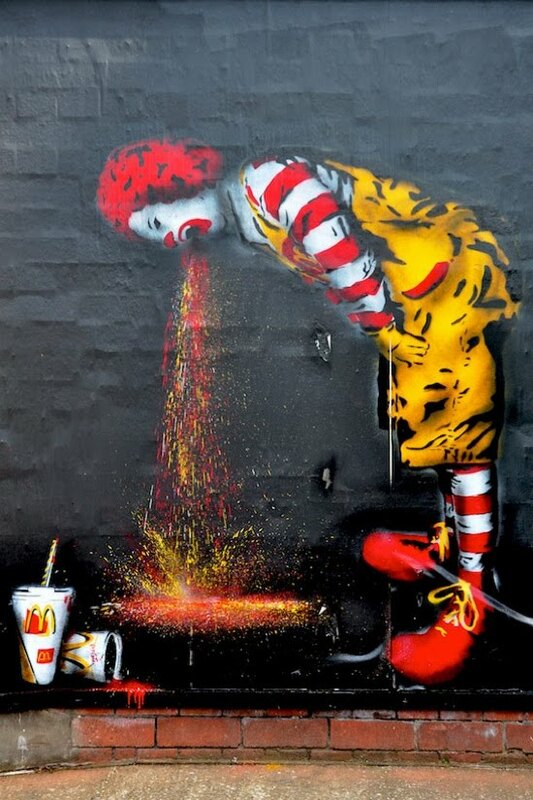 and a few more other disturbing ronald mcd's illustrations found here. 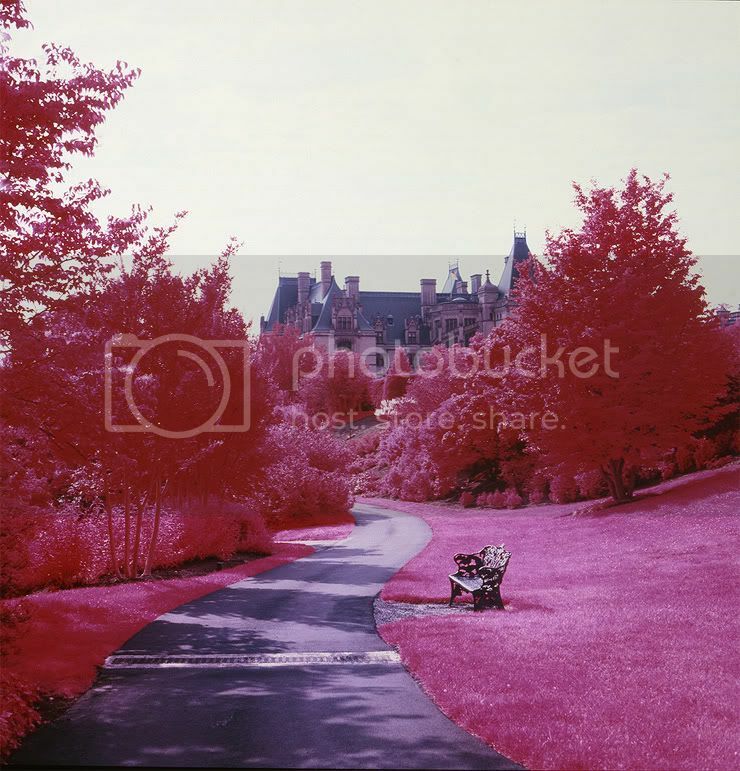 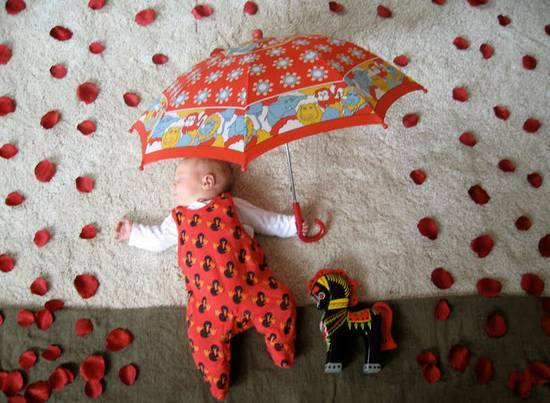 An excellent initiative Adele Enersen , from Helsinki with this project entitled "Mila's Daydreams. 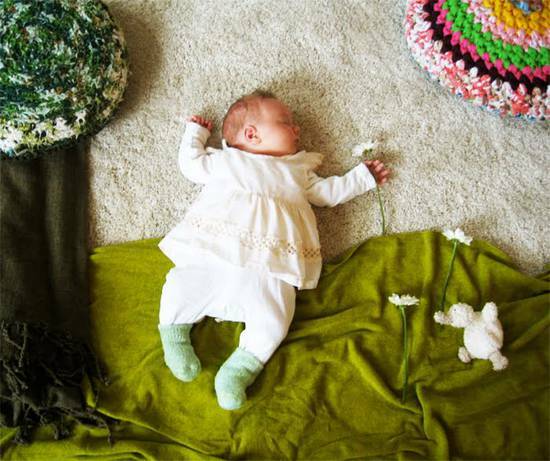 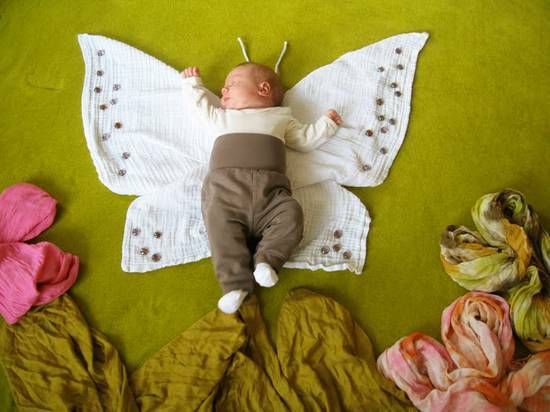 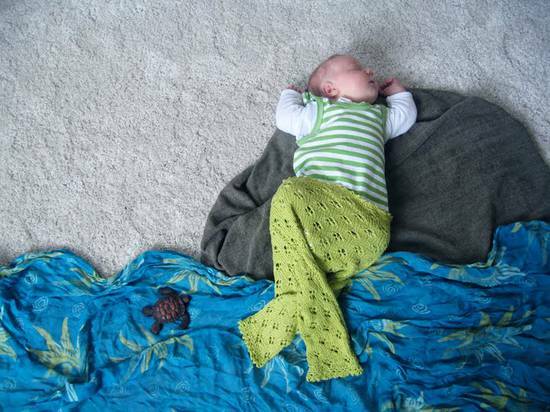 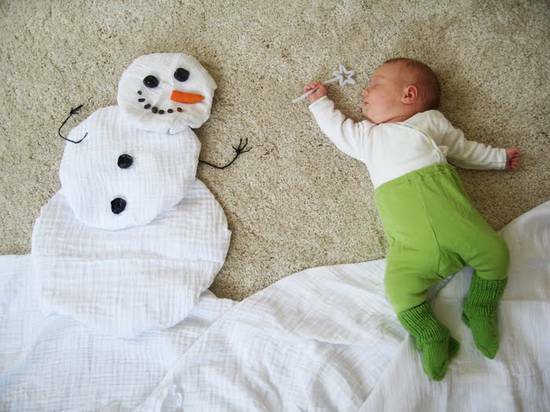 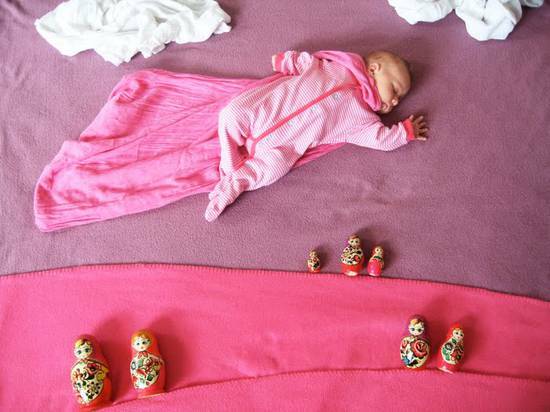 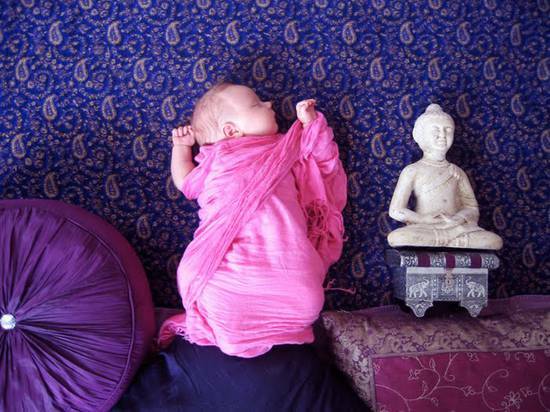 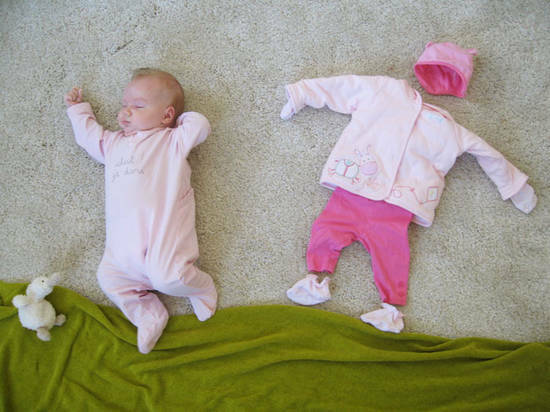 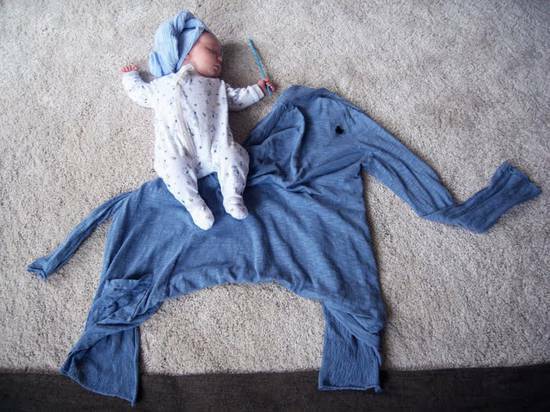 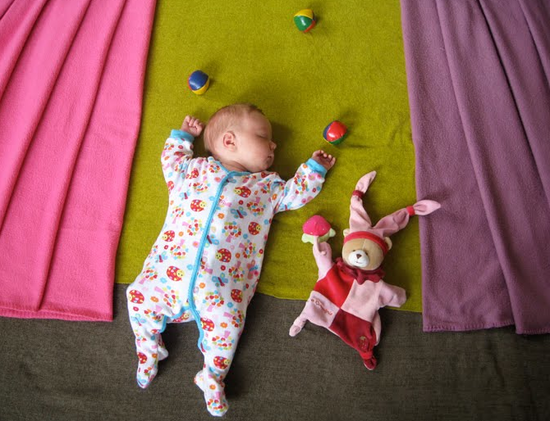 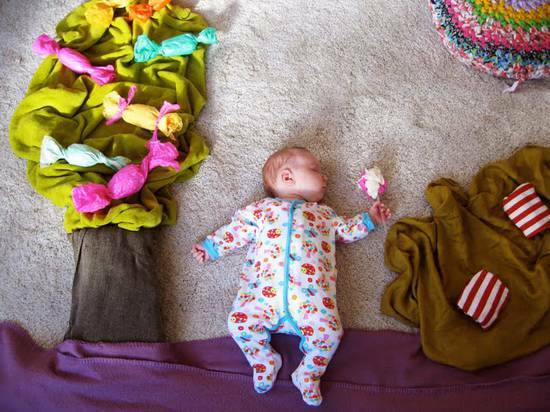 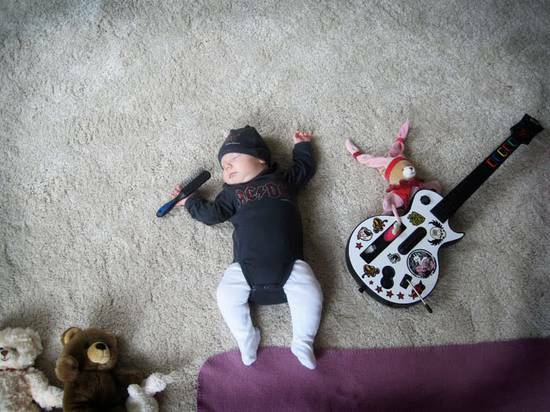 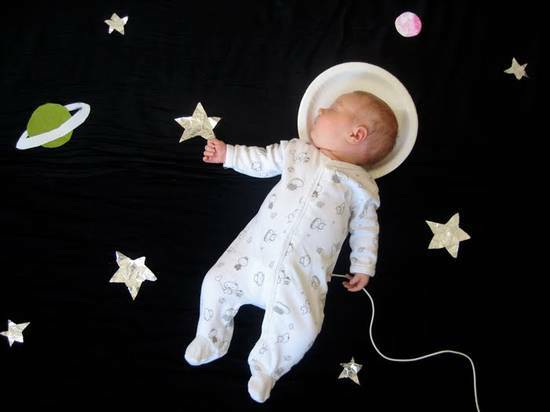 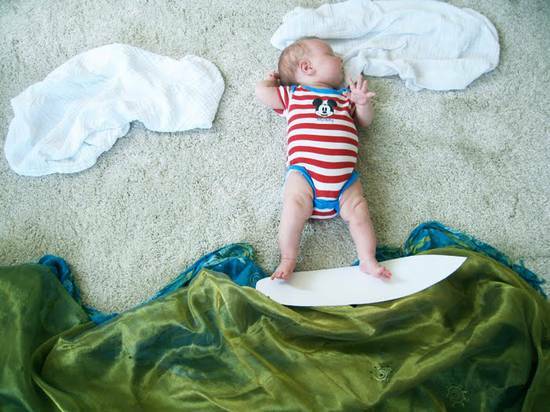 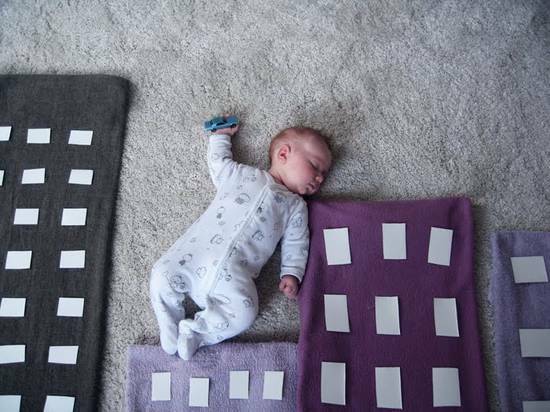 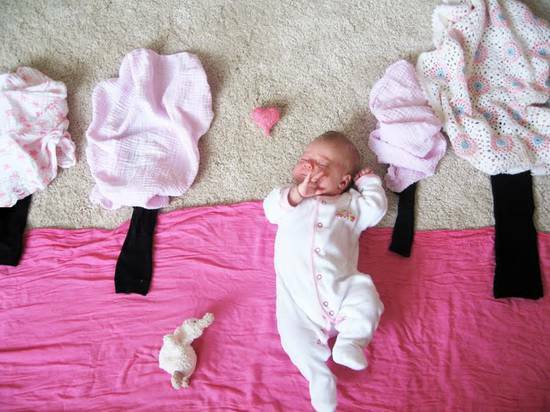 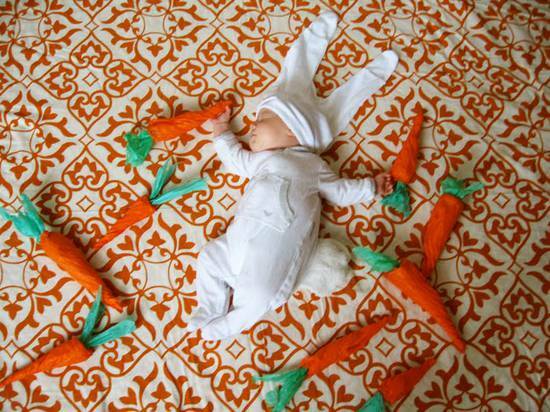 During the period of maternity leave, she shows every day and imagine the dreams of her baby. 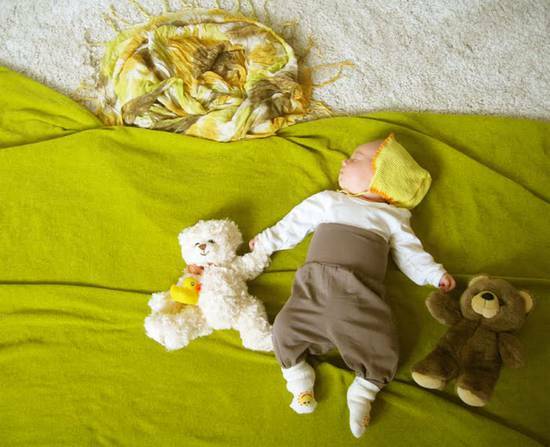 The ensemble is to discover later in the article.